For over 30 years, Gentry AC has been on the cutting edge of air conditioning and heating repair & maintenance in the great city of Coppell, Texas and its surrounding North Texas neighbors. Being that we live and work in this region of North Texas, we hold ourselves to the highest of standards. We consider it our personal responsibility to maintain the comfort of all of our fellow residents of the Coppell area. Gentry Air Conditioning specializes in residential AC installation, repairs and maintenance. We can repair and install all makes, models and brands. Our technicians strive to provide the best AC repair and installation service available. We seek to handle every aspect of Coppell AC and furnace needs. From something as small as a refrigerant check, to replacing your air conditioning / heating unit, all the way to installing a complete air conditioning system in your new home; Gentry AC wants to take the stress of your home’s comfort on ourselves, and ease your state of mind. 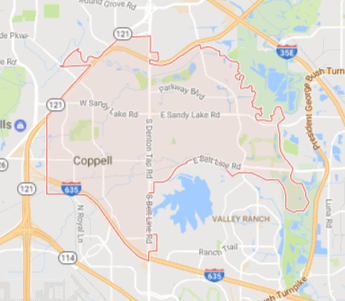 Breathe Easy, Coppell residents. We’re Gentry AC. Let us carry the weight of your comfort on our shoulders, and you’ll be amazed what we can get done. We believe that you deserve a home that can provide an oasis of comfort after a long day, regardless of what time of year it is. We also firmly believe that the physical comfort of Coppell citizens shouldn’t come with financial stress. In response to this belief, we offer flexible financing options. With approved credit, we can take care of all of your home comfort needs without needing a down payment, and without the pestering of annual fees. Simply put, your comfort is our business, and we take it very personally. Your home is your oasis, but if the AC isn’t working, it can be your nightmare. If you run a business, you know that no air conditioning means no customers and unhappy employees. 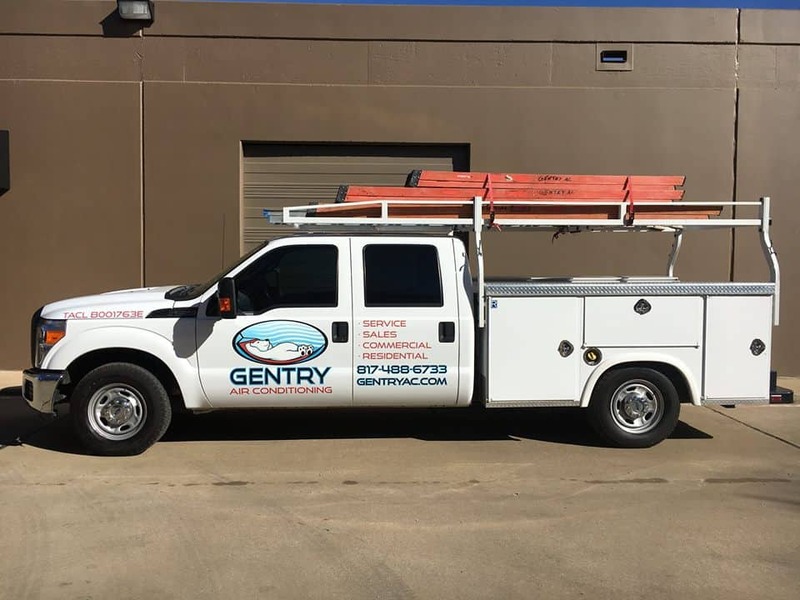 Gentry AC offers both Residential and Commercial Air Conditioning services to ensure that you keep cool during our extreme North Texas Summers. Call us today! When you think of Texas, cold isn’t the word that comes to mind, but when your heating system isn’t working, it’s the only word. The good news is that in our area heating systems don’t get overworked like our AC systems so they can last longer and typically have fewer breakdowns. Gentry AC will keep yours running at its peak performance all Winter long with our heater repair and heater replacement. After you come home from a hard day of work, the last thing you want to happen is find out that your air conditioning or heating unit bit the dust while you were away. This is a common problem that can be headed off by ensuring that your HVAC system is is proper working order before the extreme temperatures hit. Poor indoor air quality affects our health and productivity because we spend a good percentage of time at home, school, work, etc. Investing in your home’s indoor air quality allows you to maintain a healthy environment with less allergies and irritants. Your home’s air quality is a big proponent of your quality of life. As an authorized Trane dealer, Gentry Air Conditioning is dedicated to providing both our commercial and residential clients with reliable energy efficient HVAC equipment that delivers complete comfort-all day, every day. Call us at 817-488-6733 to schedule an appointment or for emergency service. I've been a customer of one of the local Big A/C companies for years. When I needed service based on a home sale inspection report they absolutely couldn't get to me for 6 weeks. So I called Gentry A/C and all I can say is I wish I had found them years ago. Rapid response, no upselling and got a Tech that you immediately knew was a true professional. I was amazed at how fast he worked and how reasonable the charge was. I hardly ever write reviews but this company more than deserved me taking the time to sing their praises. Gentry Air Conditioning is based in Southlake, Texas and will service the immediate surrounding areas.